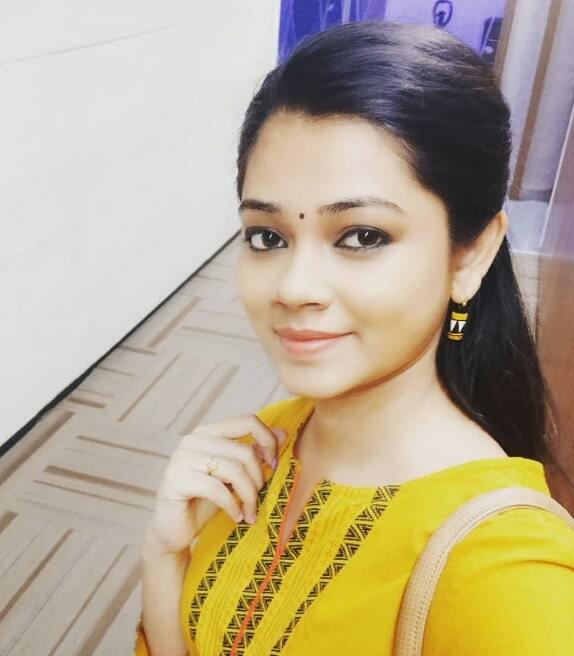 Anitha Sampath is a very popular news reader and voice artist in Tamil television industry. 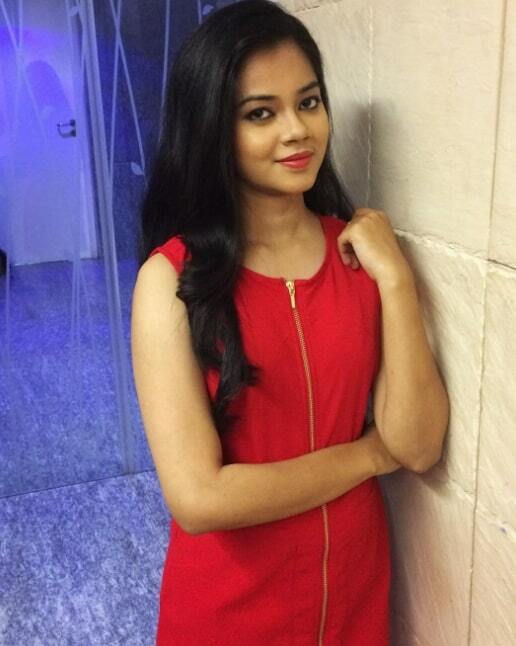 She is currently works at SunNetwork and Host shows such as Vanakam Tamila and Vaanilai Arikai News in Sun TV. 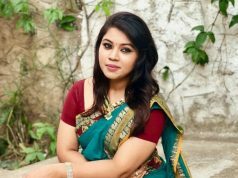 She had previously worked as a News Anchor in Polimer News, and News 7 Tamil. 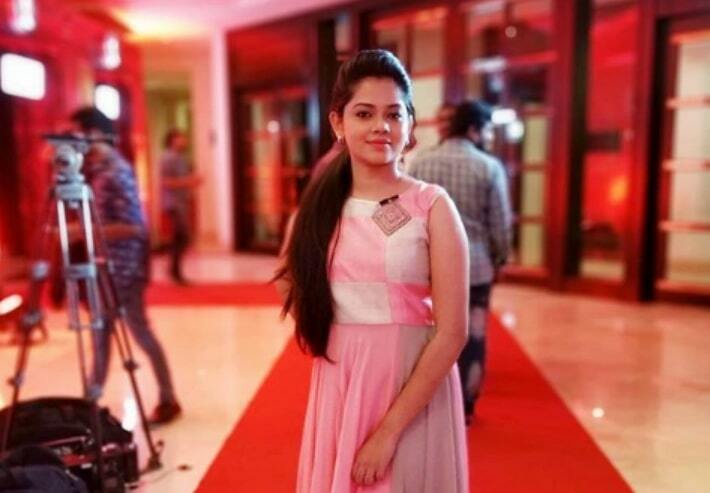 She appeared as News anchor in movies like Kaala, Sarkar, 2.0, Varma and also played a Small role in Suriya’s Untitled film, Directed by KV Anand. Anitha Sampath was born and brought up in Chennai. She did her schooling in Velankanni Matric Higher Sec School, Chennai. She completed her degree in B.E Electronics and Communication Engineering from Anna University, Chennai.